A bus full of Orthodox faithful, on their way to Kiev to pray, was attacked early this morning at the St. George’s podvoriye in Rivne in northwestern Ukraine. As a Union of Orthodox Journalists correspondent reported from the scene, four radicals in balaclava masks began throwing rocks at the bus. 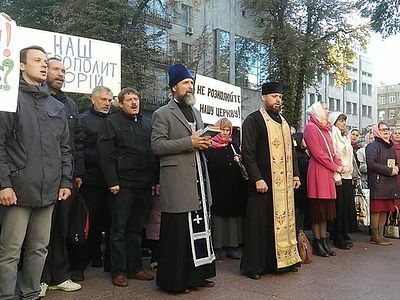 The faithful were on their way to join in the prayerful protest outside the residence of Constantinople’s exarch bishops in Kiev. The attack came a day after the bus driver was warned by the Ukrainian Security Service not to take the faithful to Kiev. The men attacked at about 2:00 AM as the faithful were boarding the bus. The attack damaged the bus windshield, and the women and children already inside the bus were very frightened by the attack. According to eyewitnesses, the male pilgrims tried to detain one of the attackers, but he used tear gas and managed to escape. Police were called to the scene where they interviewed eyewitnesses. The bus driver has also reported that he had been warned the day before by the Ukrainian Transportation Safety Service not to take the faithful to Kiev, the Union of Orthodox Journalists also reports. According to bus owner and driver Nikolai Filchuk, he received a phone call from the Transportation Service in the morning on Monday about the upcoming trip. 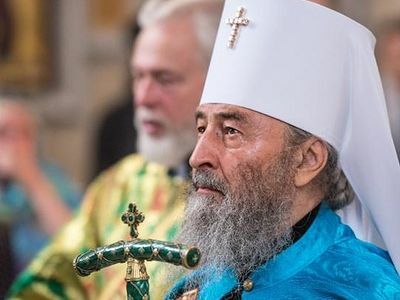 When he arrived there to register his legal documents, he was informed that his decision to transport the faithful of the canonical Ukrainian Orthodox Church was not welcome. They told him they had received a phone call to that effect from the Ukrainian Security Service. Despite the obstructions, the faithful managed to get to Kiev and join in the prayerful demonstration by private cars. 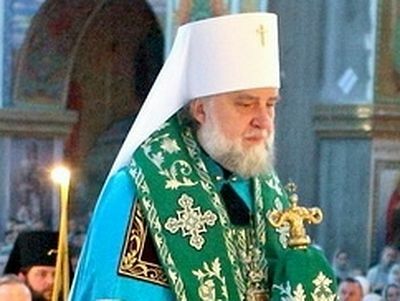 The Orthodox faithful of the canonical Orthodox Church have been suffering for years now at the hands of radical-schismatics, who are now more emboldened by the impending tomos of autocephaly from the Ecumenical Patriarch. 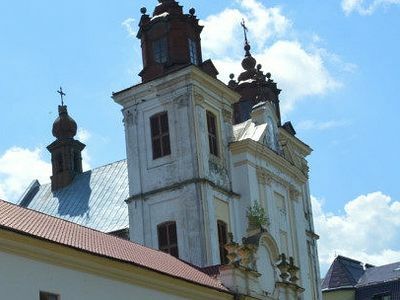 Radicals vandalized a church in Ivano-Frankivsk on Saturday and attacked the priest and faithful, giving one man a concussion and another a broken arm. 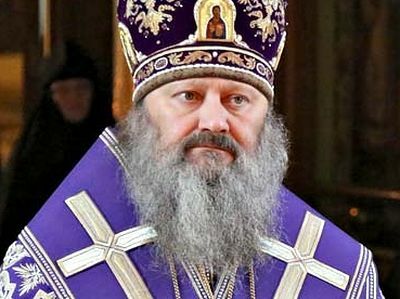 The infamous and scandalous website Mirotvorets (“Peacemaker”) has added His Eminence Metropolitan Paul of Vyshogorod and Chernobyl into its “Chistilische” (“limbo” or “purgatory”) database of enemies of and threats to Ukraine.